Preheat oven to 350 degrees. Chop cooked broccoli a bit smaller. In a large bowl melt butter in microwave. 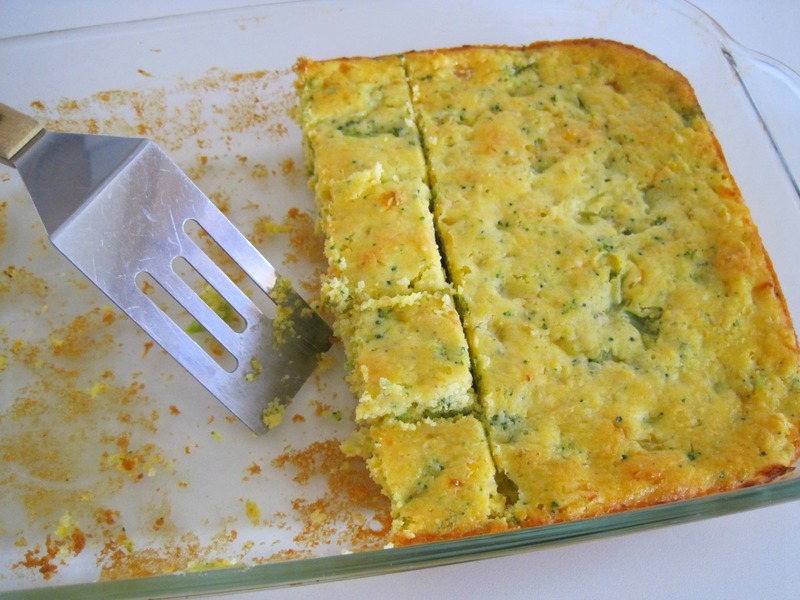 Add chopped broccoli, cottage cheese, corn, onion and beaten eggs. Mix till combined. Stir in cornbread mix. Pour into greased 8 x 8 Pyrex for thicker squares or 7 x 11 Pyrex for less thick squares. Bake about 35 minutes or until toothpick in center comes out clean. Mix all ingredients in a large pan. Heat on medium until it comes to a boil. Reduce heat and simmer 8-10 minutes. Serve with tortilla chips. Makes 2 quarts. Less than 120 calories per 8oz. serving. 3. Stir in mint leaves, reserving 2 tablespoons for garnish. Serve lentil stew over rice, quinoa or bulgur. Garnish with Parmesan cheese, if using, and remaining chopped mint. 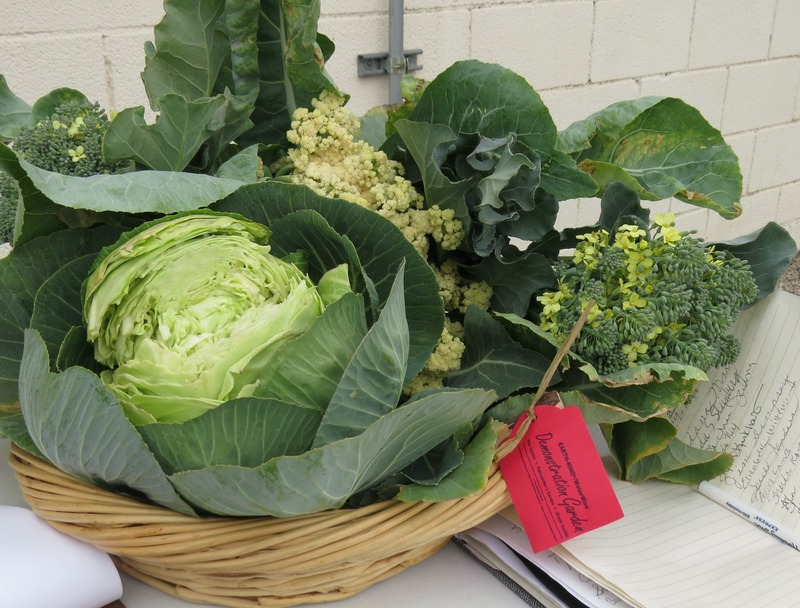 Posted in Recipe and tagged Dallas County Master Gardeners, dallas gardens, garden recipe, vegetable gardening, vegetarian. Bookmark the permalink. I have a visual image of Master Gardener and nutritionist Barbara Gollman at Kroger: Red hair flying, trim figure running behind a cart, zipping down the frozen food isle flinging packs of frozen veggies into the cart for one of her wonderful soups. 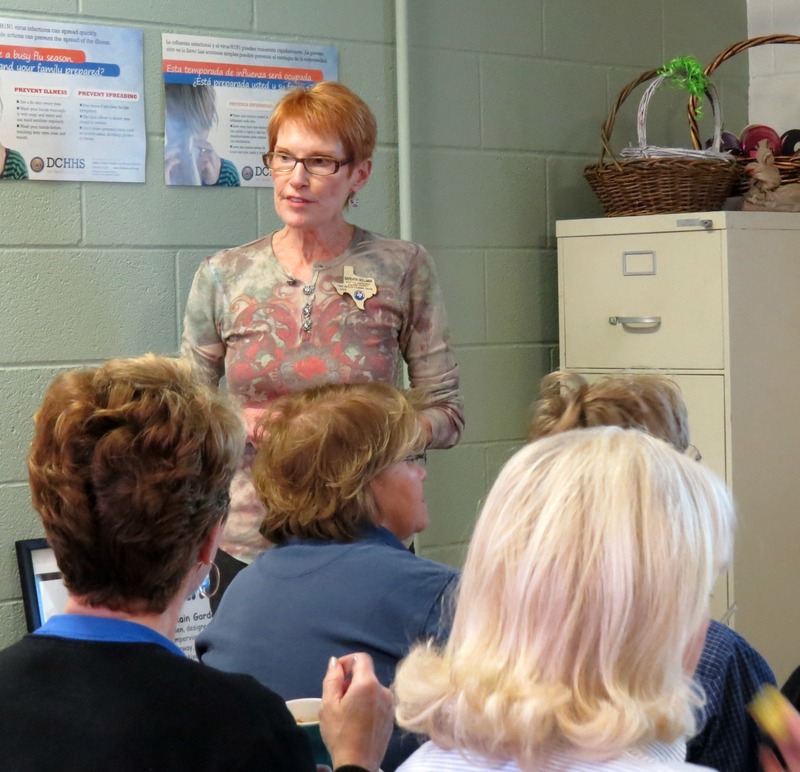 Barbara intrigued a large group of Master Gardeners Tuesday with her talk on the nutritional benefit of vegetables, fruits, and herbs. Turns out that Mom was correct when she urged us to eat our vegetables. Carrots, oranges, sweet potatoes, and other fruits and vegetables are full of phytochemicals, substances in plants that have the potential to slow aging, boost immunity, prevent disease, and strengthen our hearts and circulation. Barbara suggests that we eat watermelon and tomatoes, plants that are packed with lycopene, a nutrient which helps prevent macular degeneration. Pinto beans are rich in fiber, which can prevent cancer and heart disease, and flavonoids, which can curb the oxidation of LDL cholesterol and prevent blood clotting. 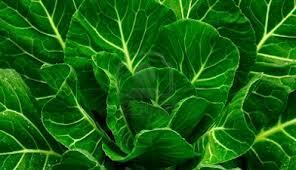 Cruciferous vegetables like broccoli and cabbage are high in calcium. Nuts are filled with Vitamin E, one of the most potent fat-soluble antioxidants. Berries, greens, winter squash—-well, you get the idea. Barbara said that new research has shown the health benefits of herbs. Who knew? Turns out that 1 teaspoon of oregano = ¾ cup of brussel sprouts in antioxidants. Barbara dries her herbs in the microwave after her husband’s reaction to using his closet as an herb drying rack. 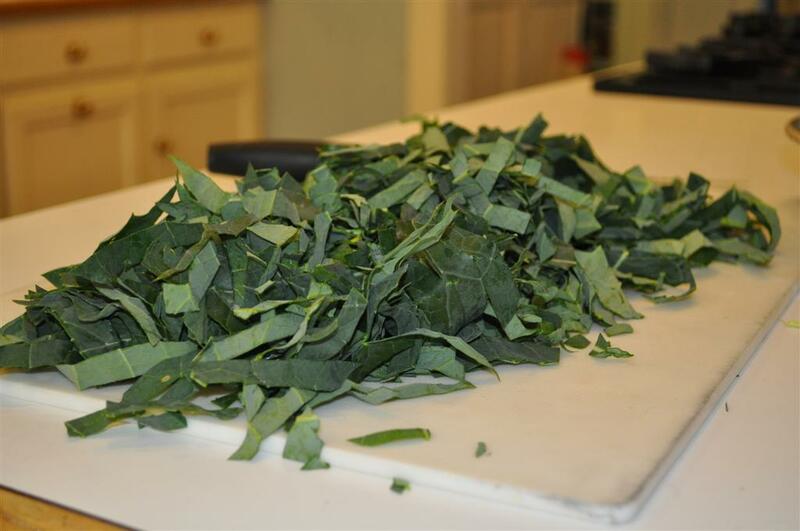 Remove the leaves from the stems of the herbs and spread on paper towels. Put two paper towels on top of the herbs. Pop in the microwave and zap for one minute. (If the leaves are charred, try again and use a shorter amount of time. If the leaves aren’t crisp, microwave longer in 15-second increments.) Remove from the microwave and air dry on the kitchen counter for a few days. Store in a labeled glass jar. Are home grown vegetables better for you than those found in the grocery? Barbara says some research showed up to a 15 percent increase in nutrients in homegrown and organic vegetables. Some other studies didn’t find an increase in nutrients. Many thanks go to Barbara for her research and common sense approach to healthy eating. Let’s just put it this way: on the way home I stopped at Whole Foods and bought spinach, broccoli, and almonds for dinner. Recipes served in the class will follow. 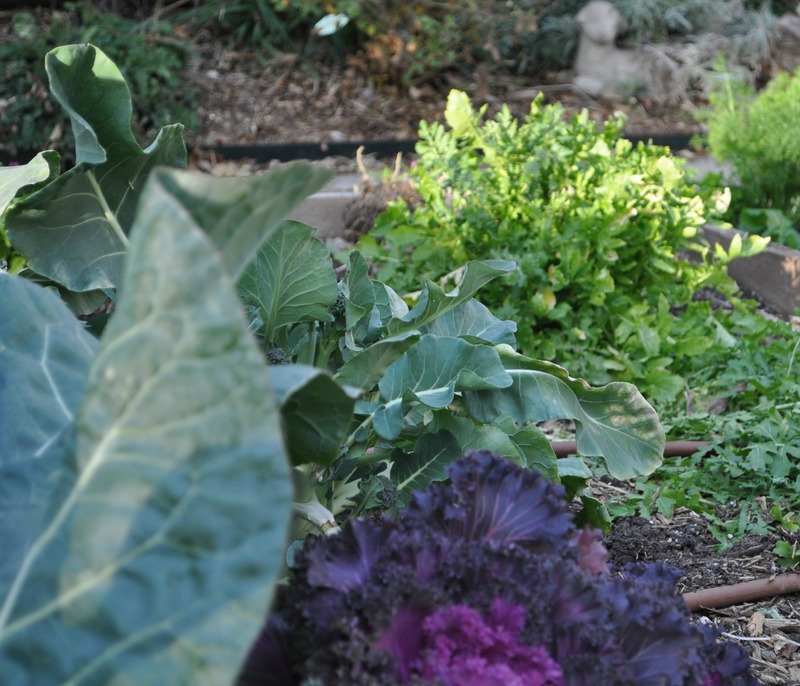 Posted in Herbs To Grow In Dallas, Recipe, School Garden Ideas, Vegetable Gardening in Dallas, Winter and tagged cruciferous vegetables, Dallas County Master Gardeners, dallas gardens, garden recipe, health, Herbs to Grow and Use in Dallas, master gardeners, vegetable gardening, vegetarian. Bookmark the permalink. Process 1/4 cup preserves and next 5 ingredients in a food processor 30 seconds to 1 minute or until smooth. With processor running, pour oil through food chute in a slow steady stream, processing until smooth. Transfer to a 2-cup measuring cup or small bowl, and stir in remaining 2 Tbsp peach preserves. Place arugula in a large serving bowl. 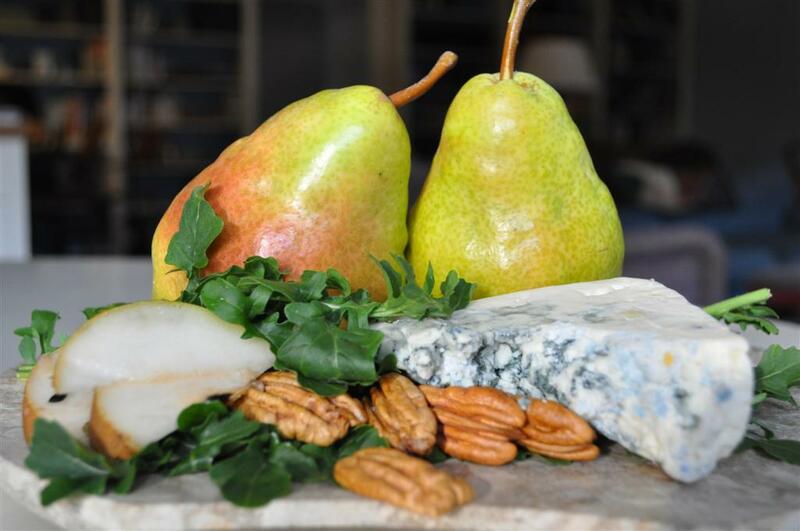 Top with pears, blue cheese, and pecans. Drizzle with vinaigrette. 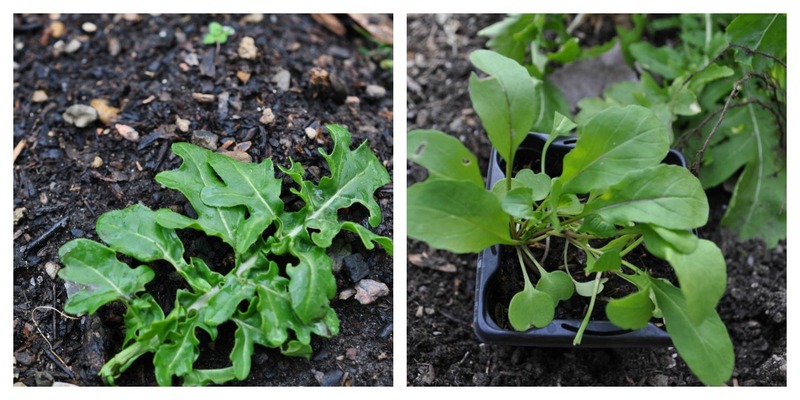 Posted in Herbs To Grow In Dallas, Recipe, Winter and tagged Arugula, Dallas County Master Gardeners, Dallas Farm to Table, dallas gardens, Fall Gardening in Dallas, garden recipe, Herbs to Grow and Use in Dallas, vegetable gardening, vegetarian. Bookmark the permalink.